How Do I Pick a Listing Realtor? 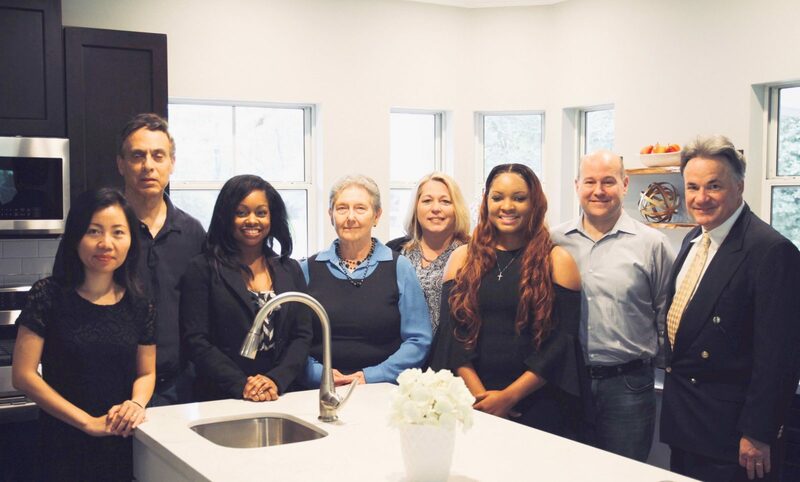 Our Business Partners are (left to right): Annie Nguyen Realtor, David Addis Realtor, Dominique Lewis Realtor, Ann Dail Broker, Wendi Hairford, Realtor, Ashley Burton Realtor, Quinton Renfro Realtor, Mel Melvin Associate Broker. 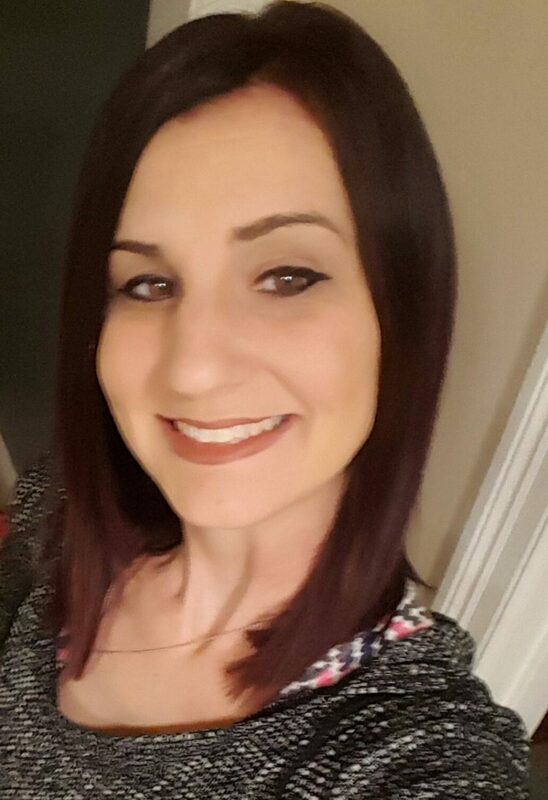 Our Virtual Assistant is Brittany Brondum. Over 30 years of Business Experience with over 15 years experience in Baton Rouge Residential Real Estate. 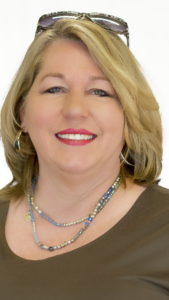 To earn the coveted CRS (Certified Residential Specialist) Designation, she has closed over 150 sales in less than 10 years; combined with passing courses such as “Listing Strategies”. She Earned other designations such as the SRS (Seller Representative Specialist Designation) & the ePRO (signifying competence in internet marketing and Social Media). Translated a BA Degree in chemistry into managing new construction, and building maintenance for a Fortune 500 Company, I.C.I Chemicals. She Has Experience and Masters level Education in Business Planning, Advertising, Marketing, & Communications. Her ReLocation experience includes moving her family in 5 Relocations to California, Oregon, Ohio, Texas, and Louisiana. Ann Has a passion for operating on the “e”commerce Super Highway of the Internet. She is Active in Baton Rouge Social Media organization. Her pastimes include tennis and sports. She is Active with grandsons in football, baseball, basketball & School. Fun times include the family pets Nitro, the dog, and Colors, a Catalina Macaw. She Enjoys nature and hiking and Travels for education and relaxation. Fascinated by Little Theatre and Broadway plays, she is also Inspired by classical music and contemporary Christian music. Serves the Community in Recovery Ministry. Next to God is committed to her own family first. Has a passion for families everywhere. David has been a Realtor since 1999. He transferred to Baton Rouge Area Homes from C. J. Brown. His experience includes new construction, single family homes, investment properties, and bank-owned properties. Prior to his career in real estate he spent 23 years in outside sales. As a Realtor he makes himself very accessible and puts his clients needs first. His goal is to always meet the needs of his clients. Originally from Toledo, Ohio, David moved south and enjoys the warm climate here. Golf and volleyball are sports he enjoys. Now he spends most of his time outside of work enjoying swing a & ballroom dancing and walking his dogs. Having experience as a boat owner he enjoys being on the water. He likes to experience the natural environment while fishing and skiing. Dominique has a passion and love for the real estate business. Dominique’s goal is to find the best home for her clients and their family. And to get you home sold to meet your needs. She enjoys spotting new homes on the market. Dominique is a native of Monroe, Louisiana and has lived in Baton Rouge for over 5 years. Dominique received her B.S. from Louisiana Tech University, and doctorate from Tennessee State University. She has worked part time as a physical therapist. Dominique enjoys spending time with her family. Her husband is an analyst in the computer industry. When she isn’t spending time with her daughter, she enjoys reading both books and e-books as she drives. Traveling is one of her hobbies. Quinton has worked real estate in both Louisiana and Texas. He is dedicated to professional & personalized service; & determined to make the buying and selling of homes a pleasurable, memorable experience. As the previous owner of a relocation services company, Move Vantage, he is experienced to help you relocate! He holds the SRES (Senior Real Estate Specialist) Designation from NAR. In addition to real estate, Quinton has 20 years corporate business experience as a purchasing executive. Quinton has an economics degree from the University of Texas. Quinton serves the community as a member of Forum 35 NonProfit group that does projects such as community clean up and animal facility repairs.. As a College football fan & President of the Local UT chapter, you’ll see him gathered with kindred Texans and UT fans here in Baton Rouge and cheering “Hook ’em Horns”. He is also an Avid jogger who participates in runs. As a hobby Quinton does parts in local movies and commercials like this one for Foster Care. Wendi loves to help Buy and Sell Homes! Whether you’re in need of selling your home or finding a new home, let her be a part of your journey! Wendi has an Intimate knowledge of Baton Rouge. 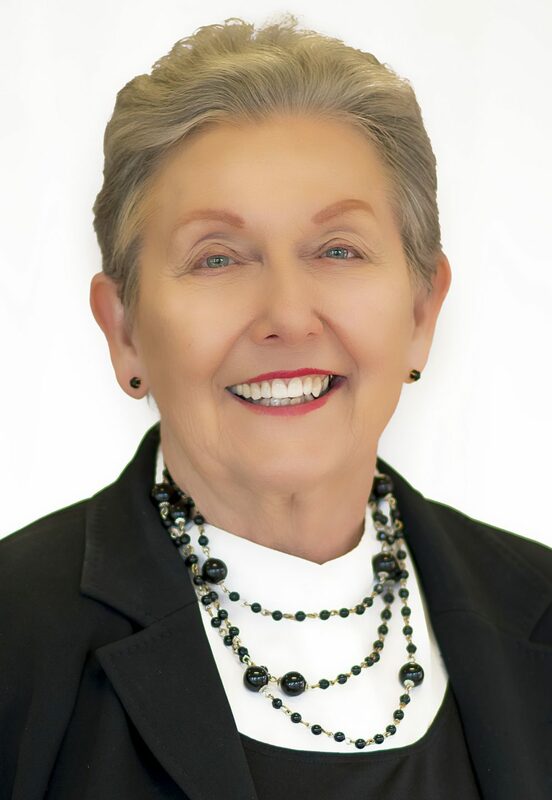 As a lifelong Resident of Baton Rouge, she knows the neighborhoods around the Baton Rouge area; all her family lives here too.Wendi attended Baton Rouge High and LSU, and taught 21 years at Runnels a private school. She Presently lives in Southdowns, a South Baton Rouge neighborhood. With 20 years experience as a Realtor and an extensive sphere of influence, Wendi knows many Buyers looking for a home. Wendi is dedicated to her family: 2 boys Jack & Landon, a daughter Dru, and 2 dogs & a cat. Wendi strives to let GOD work in and thru her at all times and worships at Family Worship Center. One of her pastimes is art; she paints murals as well as on canvas and also teaches art to children. Wendi serves the community by assisting with local vacation Bible school programs during the summer. Wendi is a Team National member and is also a distributor for SOLLE NATURALS. Ashley has a true love and passion for real estate. Her goal is to place people in their dream home. She enjoys traveling to different states to check out the hot market areas. Ashley is a native of New Orleans, Louisiana. There she received her B.S. in Chemistry from Xavier University. Later she moved to Mississippi and received a Master of Medical Sciences from Mississippi College. She loves the medical field and assisting people supporting and practicing medicine. 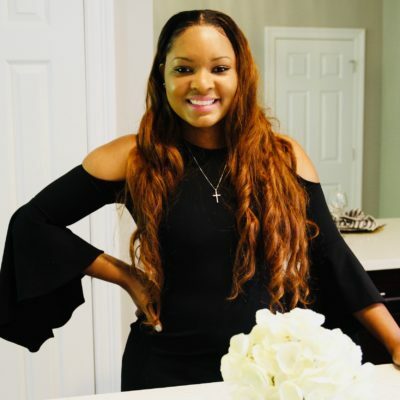 Ashley enjoys spending time with her family, helping with the family businesses of shuttle service and real estate investing, as well as shopping and traveling. 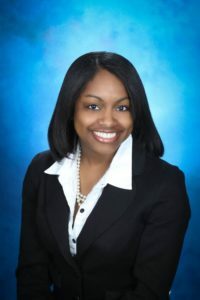 Brittany handles our listings and information over search sites such as Zillow, Trulia, Realtor.com, Homes.com, etc. as well as handling Social Media. She originally worked with us while she was in school in Baton Rouge, and returns after completing her surgical assistant degree. She is the mother of 5 and has a passion for helping families, which she demonstrated for several years as a pre-school and nursery teacher. She continues helping families as a surgical assistant. You may find her with her computer or phone at the sports fields and gyms most evenings during her boys games and practices. Or working hard at home as she remodels a home her family bought in Mandeville. We have served the Baton Rouge Metro neighborhoods for many years. “As buying and selling real estate has become more complex, it’s important to find someone you trust who will be there for you when you need them”. We put clients needs as our first priority! We meet your needs utilizing our experience, real estate knowledge and proven results. Please come back soon! Call or email us today for information on your next real estate transaction. “How much is my home worth?” Being educated on market trends in your area gives you the best chances of selling your home quickly and for the best price possible. Making sure the public knows your home is for sale by using innovative advertising and marketing techniques to attract potential buyers. What Can You as a Seller Do to Get More Money and Sell Faster?